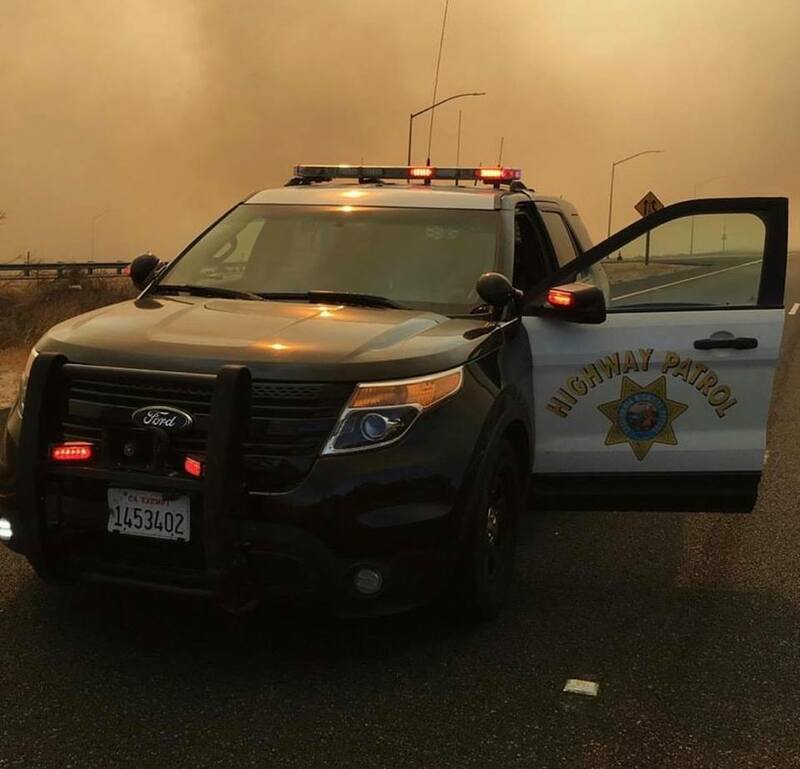 Numerous fires burning in Northern California have caused major destruction in the region’s Wine Country. Over 100,000 acres across multiple counties have burned since Sunday night. California’s governor has declared a State of Emergency as many communities issue mandatory evacuations. As of Tuesday morning, 11 deaths have been attributed to the fires and there are reports that dozens of people are missing. Seven of these deaths occurred in Sonoma County. Santa Rosa, the largest city within the county, was hit particularly hard. The California Highway Patrol shared this before and after image of devastation in Santa Rosa’s Coffey Park neighborhood. The hardest hit counties are Sonoma and Napa which sit in the middle of Wine Country. Multiple vineyards have reportedly suffered significant damage. Experts worry that these fires could cause a severe shortage of grapes for years to come. Officials report that over 1,500 homes and businesses have been destroyed, including a Hilton hotel and a Kmart. More devastation is expected today as the fires continue to burn. One piece of good news arrives in the form of calmer winds. Yesterday proved difficult for firefighting efforts as winds gusted upwards of 30 mph. Today’s weather will be far more conducive to containing the estimated 15 fires burning across 9 northern California counties.